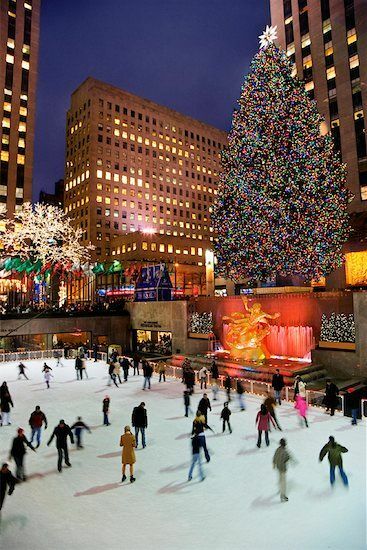 New York City during the holidays is something you have to experience once in your life. The whole vibe of the city changes. My family and I go every year and it’s the one thing I look forward to during the holiday season. 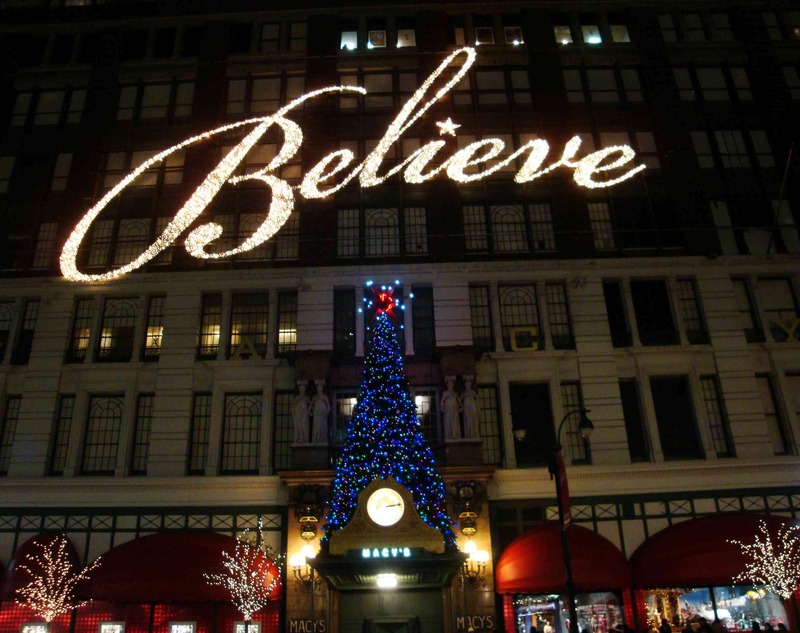 Here are some must sees and dos during Christmas time in the city. 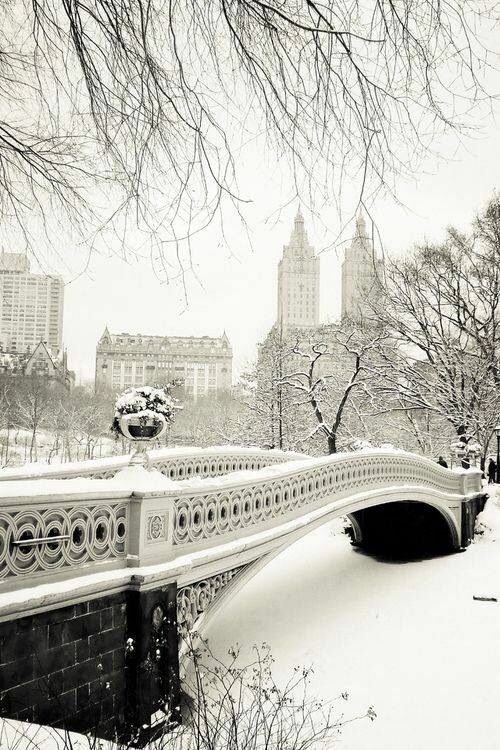 Central Park is one of the most visited places in NYC and one of the few parks that are located here. Ice Skating. There are 2 ice skating rinks that open in the fall. One other must see is Strawberry Fields in Central Park West. Strawberry Fields is a memorial for the Beatles singer, John Lennon. This is one of the most serene and beautiful parts of the city, especially when people line it with flowers in Lennon’s memory. Rockefeller Center during the holidays is breath taking. The famous Christmas tree gets lit up and its all decorated for the holidays. If you’ve never been to NYC during this time of year, you MUST go see the Radio City Rockettes Christmas Spectacular. Whether you celebrate Christmas or not, this is a great show to see. It has only changed a handful of times over the years so I wouldn’t go every year. No matter what age you are, you’re never too old to see Macy’s famous Santa and get some Christmas shopping done as well. 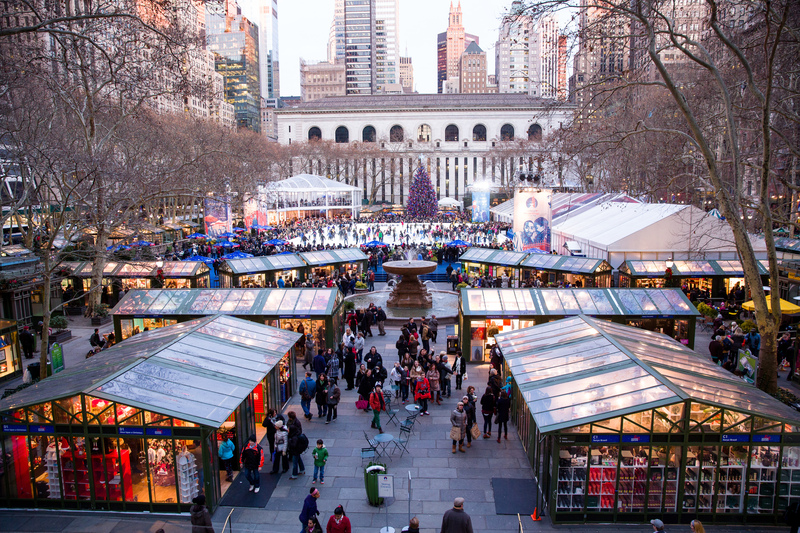 Starting at the end of October or beginning of November, the Winter Shops at Bryant Park open. The shops include everything from hats and scarfs to all kinds of delicious food. This is also where you’ll find the best fried pickles on a stick and the best homemade apple cider. There’s also an ice skating rink and restaurant in the middle of the park which both get pretty crowded in the winter. 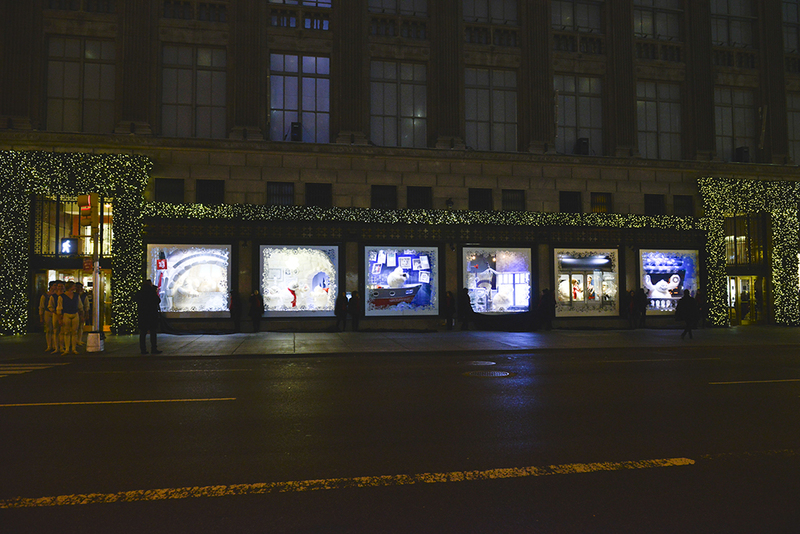 During the holidays, Saks department store reveals window displays that attracts millions of people. If you can get close to them, they are a sight to see. You can tell how much work actually goes into creating them. Times Square is more for the shopping and people watching, but it is also a good place to find a hot cup of coffee or hot chocolate to escape from the cold air. What do you do for the holidays ? Love the recommendations and pictures here totally following the tips here.